Project manager and recording engineer Shauna Barravecchio brings musical expertise, management and operations experience, and a high level of customer focus to the team, ensuring that projects run smoothly and maintaining a high standard of quality. Few understand the art and craft of keeping a project on track. 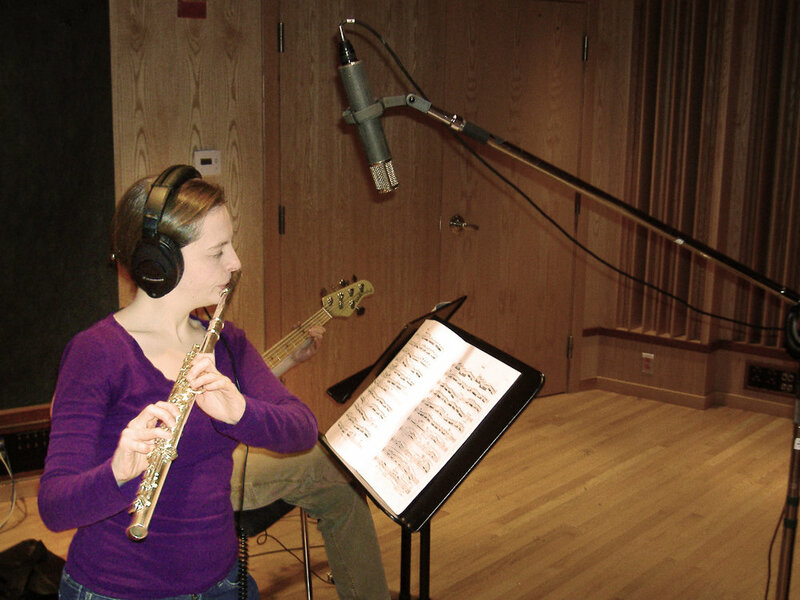 Shauna holds a Bachelor of Music degree in Flute Performance from McGill University and a Master of Music degree in Sound Recording Technology from the University of Massachusetts - Lowell, where her studies focused on classical and multichannel recording and psychoacoustics. Her Master’s thesis, entitled “Deconstruction and Analysis of Multiphonic Clusters in the Modern Flute”, was completed in 2015.